We have been going a little crazy with our Instant Pot! Who can blame us when it makes preparing meals so quick and easy? Soups, stews, and chili are three things that usually take a while to prepare because they need to simmer and stew. However, with the Instant Pot, they become super quick to prepare. With shorter cook times, you can add them back into the weeknight rotation without worry. We have 45 Instant pot Soup, Stew, and Chili Recipes that are sure to liven up your weekly menu! You can make them as a complete meal, or you can have soup as a side to a main meal. However you like to have them, your family will love all the mouth-watering flavors! What a fun spin on soup and a cheeseburger! 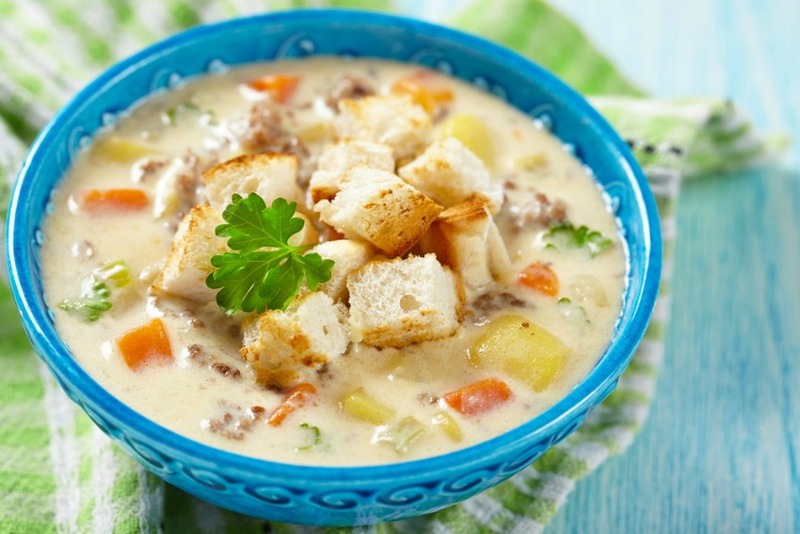 Kids and adults alike will love this yummy Instant Pot Cheese Burger Soup from Recipe This! With cheese and delicious creamy sauce, it has hearty comfort food wrote all over it! I love chili and can eat it year around! 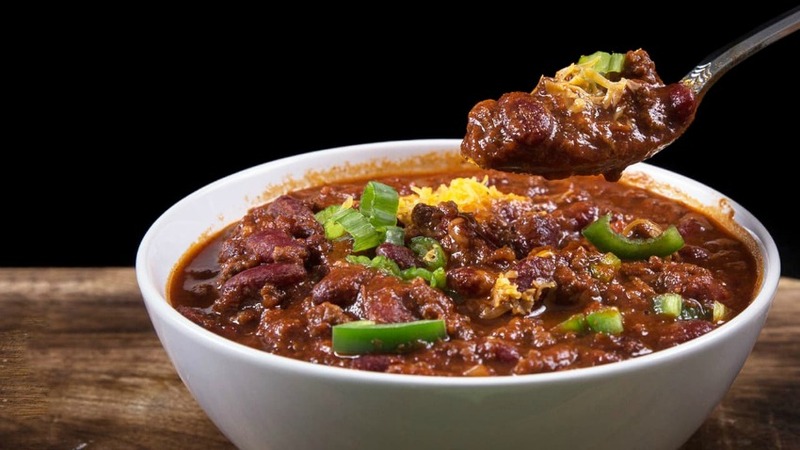 this Instant Pot Chili from Pressure Cook Recipes is hearty, filling, and easy to prepare making it the perfect weeknight meal for your family. It is packed full of flavor that is sure to delight! Now we are talking! 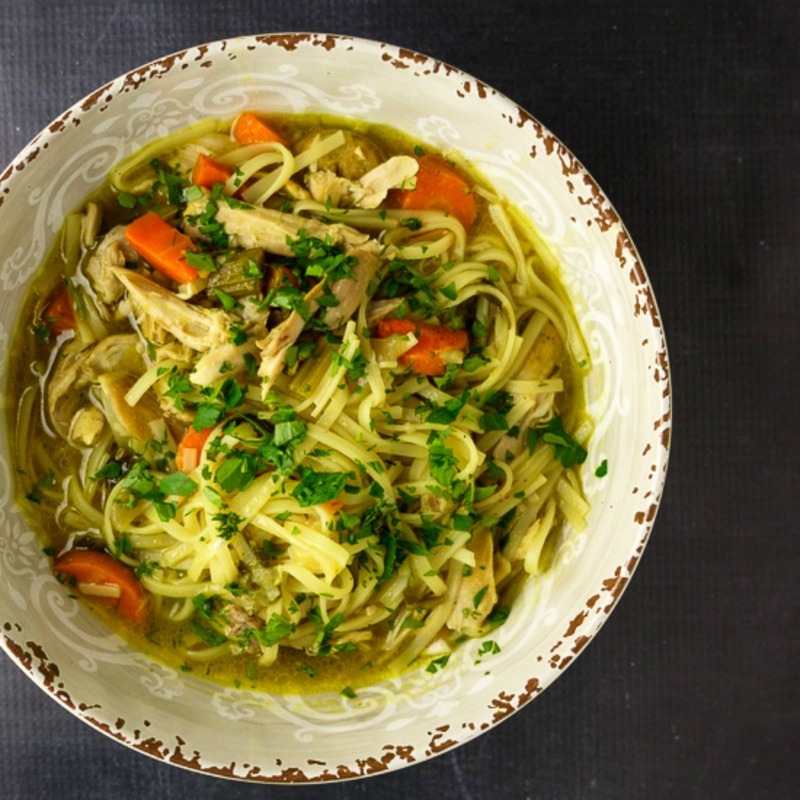 This Instant Pot Chicken Noodle Soup from Side Walk Shoes is wonderfully delicious and packed with homemade goodness. Who says you have to be sick to enjoy the delicious heartiness of homemade noodle soup? 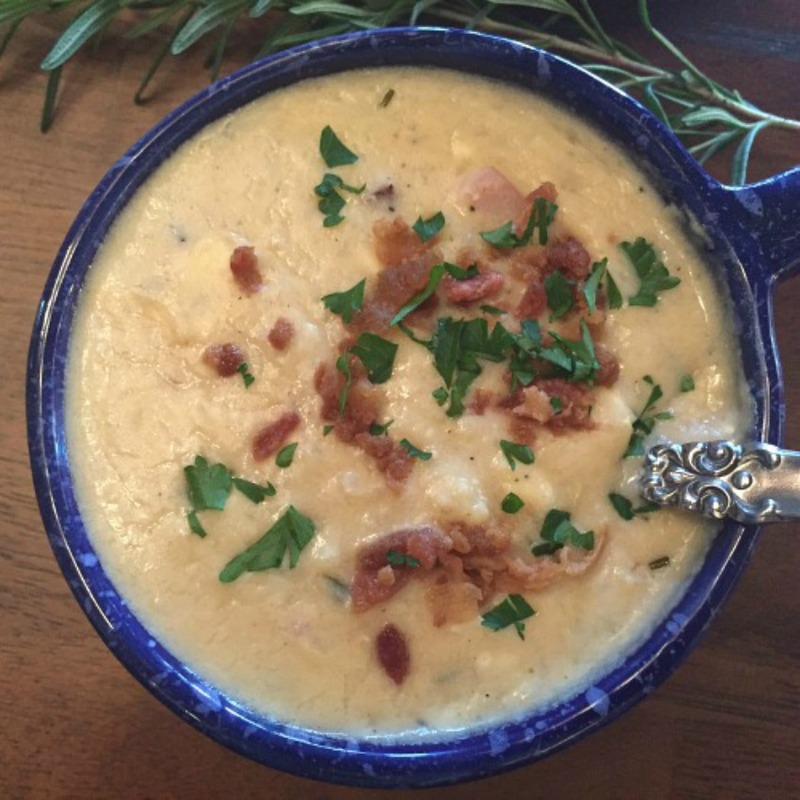 Potato soup is another of our family favorites! This Instant Pot Ham & Potato Soup from Mashup Mom is mouth-watering delicious and satisfying. It is quick to make in the Instant Pot, making it an easy weeknight meal! 45 Instant Pot Soup, Stew, and Chili Recipes!